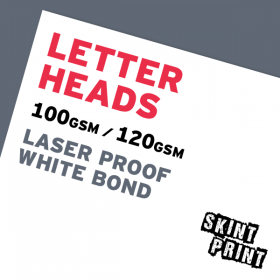 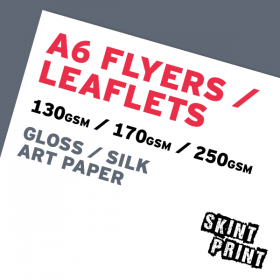 A4 flyers / leaflets are a perfect canvas for you to get creative. A4 is full, standard size that all your potential customers are used to. Ideal for menus, manuals, guides, price lists and all sorts of other promotional purposes. We are the online home of cheap A4 flyers and leaflets. 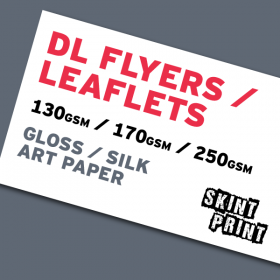 All our flyers and leaflets are printed on top quality FSC paper.